German Volkswagen is the world's fourth largest car manufacturer building its success on compact, fun to drive and increasingly sporty vehicles. VW has come a long way from its aim to be a people’s car for Germans and today it has grown into a major player in the global car market. Volkswagen is also Europe's top-ranking carmaker with a broad portfolio including several major auto brands. 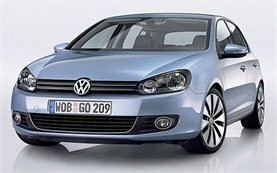 These days, VW is positioned as a more up-market, higher quality choice than other mainstream volume-selling rivals. Best known for their small and midsized cars, Volkswagen also produces a few different types of vehicles, including vans, minivans and luxury SUVs. Volkswagen is a very popular brand in Bulgaria as their vehicles are affordable and fuel-efficient. 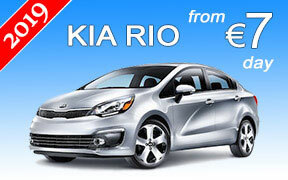 Car hire customers prefer VW vehicles for their build quality and superior brand image. 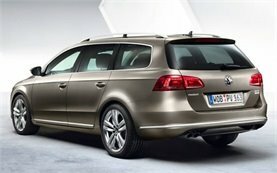 In fact, no matter where you look in the Volkswagen range, quality, innovation, and safety abound. Volkswagen vehicles offer practicality, driving excitement, and safety no matter which model you choose for your car hire in Bulgaria. 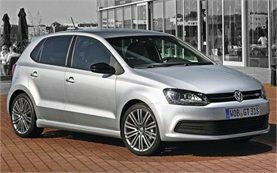 Some of the popular car hire models of Volkswagen in Bulgaria are the large Sharan MPV, the compact Touran MPV, and the classy and highly popular Polo supermini.